We all hate mosquitoes. They not only ruin our outdoor activities but also pose significant health risks. 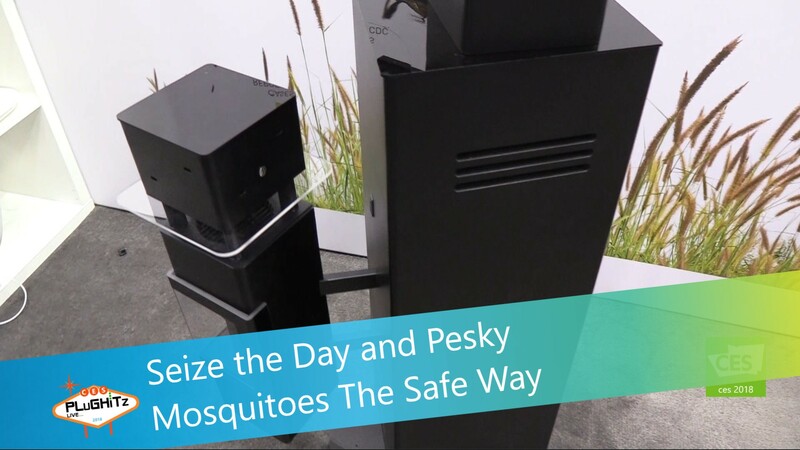 Qista is a French company that has created a safe and effective mosquito control system called Evo 2+. It is lightweight and mobile and fits in easily with your outdoor décor. It simulates human respiration with CO2 and olfactory lures. It's also safe for other living creatures as they are patented and ecological to provide an alternative to current ineffective and even toxic solution for mosquito control. The units are perfect for home use as well as commercial and municipalities. They connect to electricity or municipal power, are 100% natural with 0% toxicity, programmable for optimum use and are effective up to a 60 meter radius in an open area. Qista is making their debut in the U.S. in some Southern Florida cities and have hopes to expand even further in the state. Prices start at about $1000 for the unit and there are a few different options for gas & lure. You can get more pricing and availability information here.